Hey all! Just wanted to let everyone know I'm going quiet for a bit. I have got to get this first draft of my current WiP finished, or I fear I'll still be trundling along on it at Christmas time. So other than a few author promotions here and there, I won't be back regularly until some time in September. Take care! 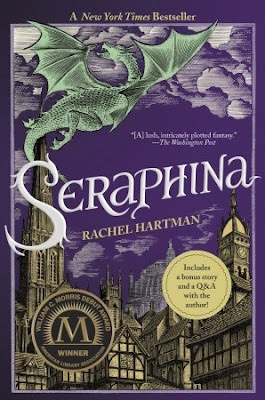 Q&A with Stephanie Faris + Giveaway! 1. Chips, pretzels, or popcorn? Chips. With dip made from sour cream and Lipton Onion Soup Mix. Yummy! I worked in a movie theater when I was a teenager and spent my evenings mopping up soggy popcorn. I’ll eat popcorn but I don’t consider it an indulgence anymore. Peacocks. I love anything colorful! 3. A romantic date night, or a fun-filled day trip? Hmm… That’s a tough one! I’d say a romantic date night. I’d rather go out at night than during the day. 4. Pop, coffee, or tea? Pop. (Although we don’t use that word for it in the South!) I occasionally drink a diet soda, but most of the time I drink water with Mio. 6. Ice skating or roller skating? Ice skating. 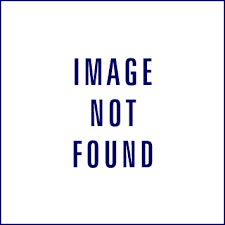 I took figure skating lessons in my 20s. It was fun, but I stopped taking lessons when they expected me to start jumping in the air. If my feet have to leave the ice, I’m out! 7. Sushi, ribs, or Italian? Italian, I suppose. I like ribs, too. I don’t like sushi at all. We go to a hibachi restaurant so my husband can get his sushi fix and I can have teriyaki chicken and rice. 8. Parade or live theater? Live theater—parades are usually outdoors and it’s either too hot or too cold! 9. Sun, shade, or indoors? Indoors. I’m definitely an indoorsy person. Although I’d love to be sitting on a beach somewhere right now. 10. Earrings, necklace, or rings? I don’t wear much jewelry. Right now the only jewelry I have on is a pair of small butterfly earrings that I wear 24/7, so I guess I’ll have to go with earrings. Anything I don’t have to think about putting on every day! 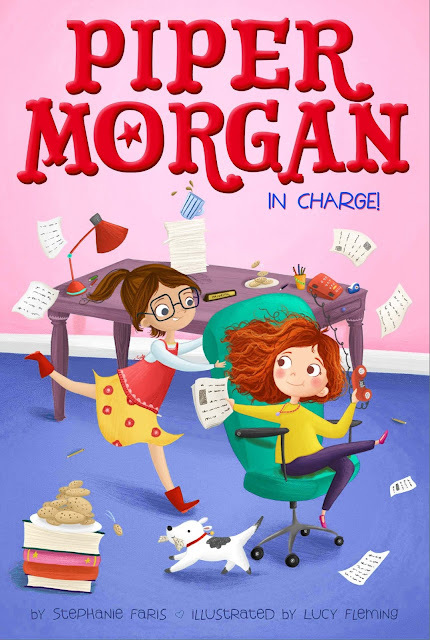 In Piper Morgan in Charge, Piper’s mom takes a job in the local elementary school principal’s office. Piper is excited for a new school and new friends—and is thrilled when she is made an “office helper.” But there is one girl who seems determined to prove she is a better helper—and she just so happens to be the principal’s daughter. Can Piper figure out how to handle being the new girl in town once more? Stephanie is the Simon & Schuster author of 30 Days of No Gossip and 25 Roses. 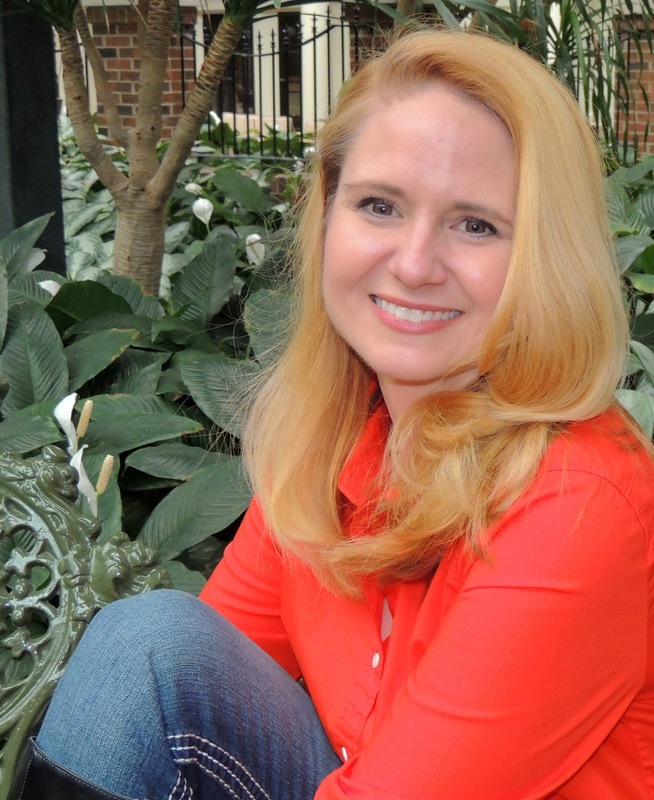 When she isn’t crafting fiction, she writes for a variety of online websites on the topics of business, technology, and her favorite subject of all—fashion. She lives in Nashville with her husband, a sales executive. 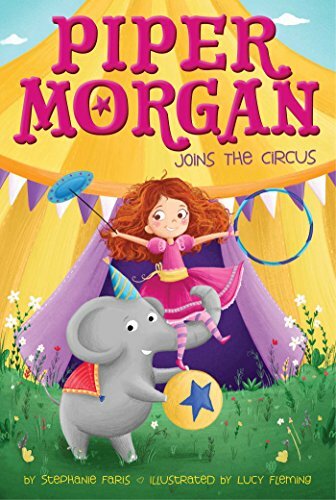 Don't forget to check out the first book in the Piper Morgan series, Piper Morgan Joins the Circus! Hey all! I'm part of the Speculative Fiction Author Party that Dreaming Robot Press is hosting today, and I'd love it if you stopped by to say hi! My slot is 4 PM (Mountain Standard Time)*, though the party will be going from 9 AM to 9 PM (MST). Come and join the fun!! *For those of you in Eastern Standard Time like me, that means I'll be posting starting at 6 PM. 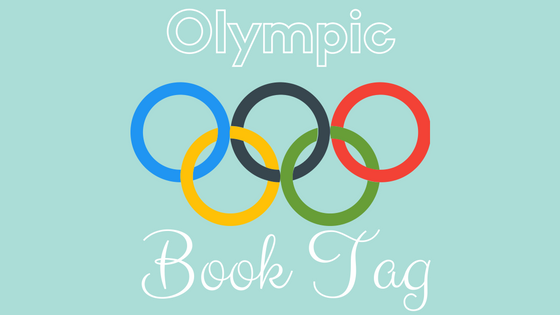 I saw this book tag and thought I'd join in the fun, as we love the Olympics at our house!! Especially gymnastics. How do they do that stuff? I swear they must be super robots or something. Which is really just to say: Go you amazing humans, with all your hard work and dedication!! Fantastic voice, slap on the very first page. I love this entire series SO MUCH!!! Uh...I've not read any road trip books. At least not where that's the main thing happening in the book. Which I know I need to remedy (next library trip!) 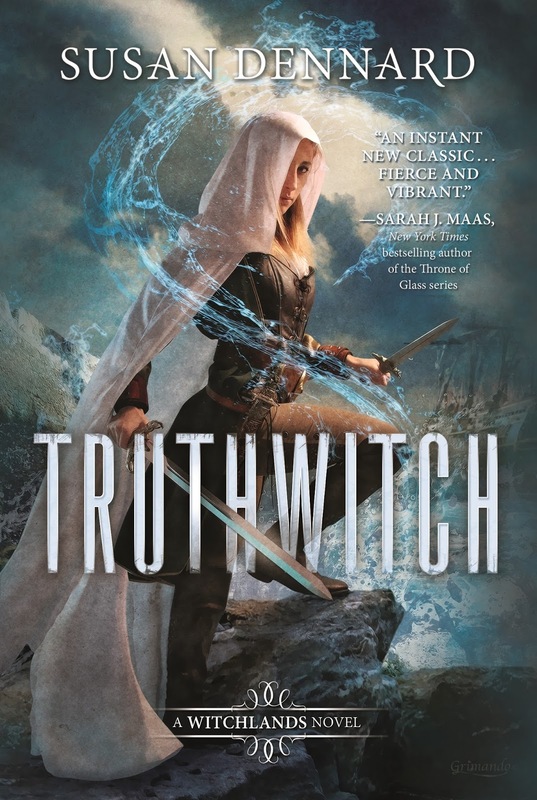 as there are a ton of fantastic YA road trip books. Don't roll your eyes! 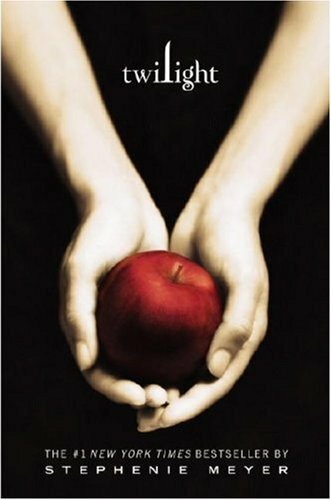 I really feel like Twilight rocked the love triangle aspect. Normally in love triangles, I'm definitely rooting for one over the other. But in Twilight, I was so torn. When she was w/Edward I was like: "Yes, vamp love!" and when she was w/Jacob I was like: "Yes, wolf love!" I could genuinely feel her emotion for both. This book...man oh man. 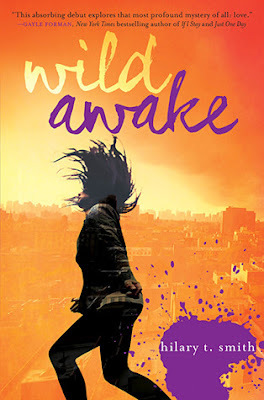 You actually follow along w/the main character as she spirals down into sleep deprivation caused by insomnia. It's a wild ride, I will give you that. 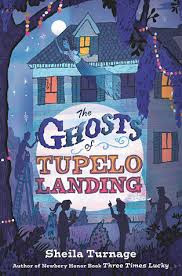 But the more it kept on, I wanted someone--anyone!--to step into the pages of this book and get this girl some help! Treatment was needed ASAP. So I was left mildly frustrated by the end. The perfect summer book. Lots of bike riding and woods exploring and even a town-wide party that's being planned. Another of my favorite series that I LOVE SO MUCH!!! 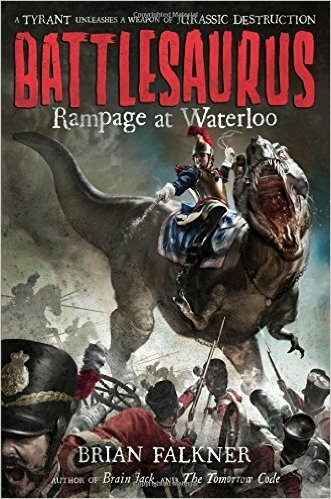 Napoleon on a T-Rex. What do you think happened? =) Seriously cool book though. Argh. This book. 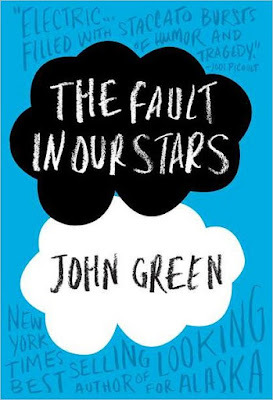 I dare you to read this book and not cry. 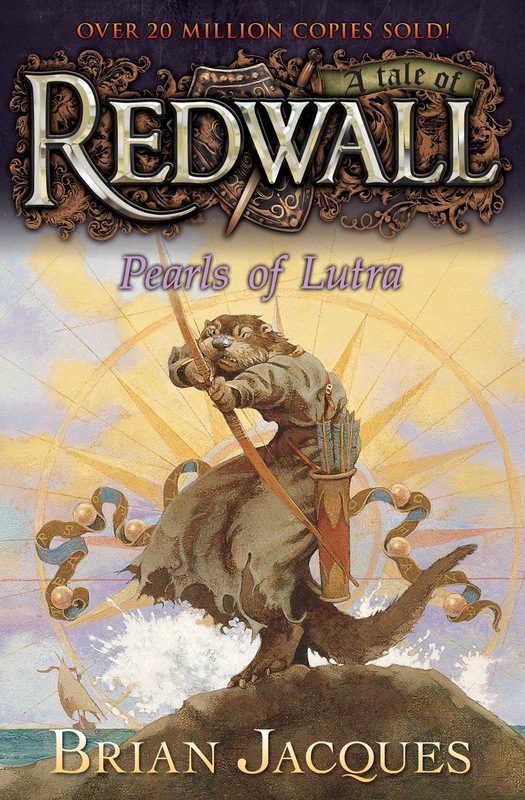 There was some amazing, intricate world building in this book. 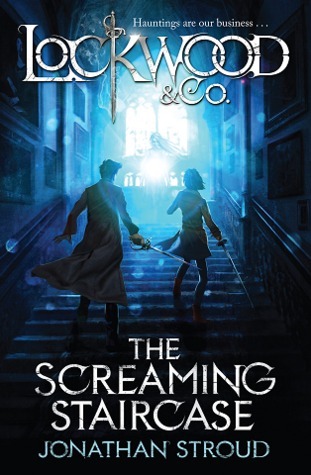 So definitely do not expect a thriller-like pace if you read it. But do read it if you like fantasy, music, twisty court politics, and finally, dragons. I gobbled this book up as a kid. But of course I would because: HORSES!!! Side rant: None of the Olympic coverage that we have recorded on our DVR features any of the Equestrian events that have happened thus far. But showjumping is coming up and by God!! They better feature that. Because who doesn't want to see 1000 lb animals floating like butterflies over giant jumps? Seriously epic friendship between two bada** girls. There's no other way to describe it. 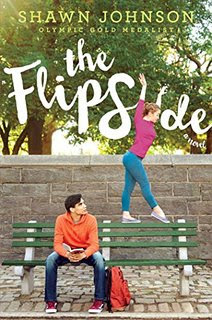 This YA book about a gymnast looking for Olympic gold was written by Shawn Johnson! Who happens to be an Olympic Gold Medalist. 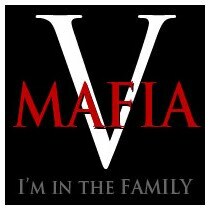 I definitely! Definitely want to read this. But I just recently signed the contract for my third anthology acceptance, woo-hoo! 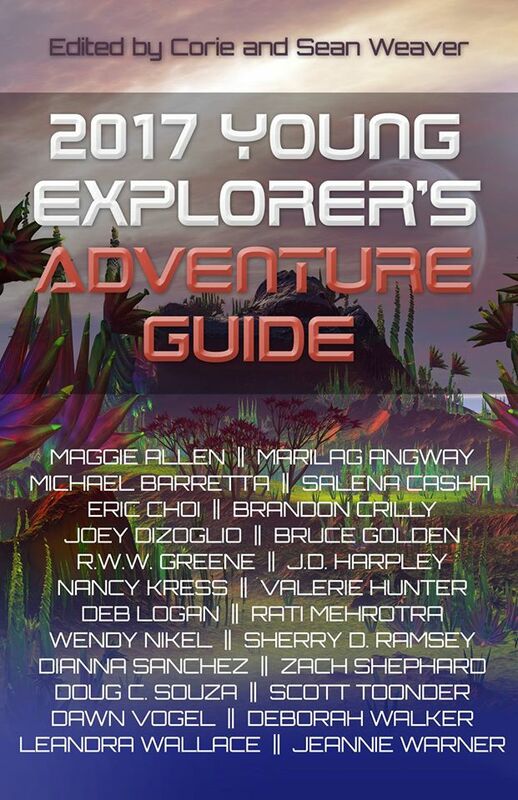 I'm super happy to be included in the 2017 Young Explorer's Adventure Guide. This is its third year, as it began in 2015. Here's the out-of-this-world cover! Here in a few weeks I'll be participating in a Facebook party hosted by the publishers, Dreaming Robot Press, so if any of you would like to check that out, I'll post a reminder closer to. And lastly...have a great weekend everyone!! 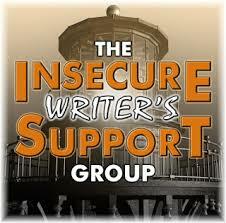 The IWSG is a welcoming community where writers can share their fears and insecurities about the writing life. To learn more, check out their website here. I have been stuck in the same scene for...probably a month now? And considering that I'm writing this book out of order anyway, I should just hop to a different one, right? Wrong! This scene is now my personal nemesis, and I am bound and determined to get to the end of it. It will not beat me! I had a bit of a block going on with it anyway, as it's one of those turning points in the book where big things are revealed. I always kind of freeze up w/these types of scenes, because I know I'm going to get something wrong, but I really want to get it right the first time. And in first drafts, that just doesn't happen. Hey all! 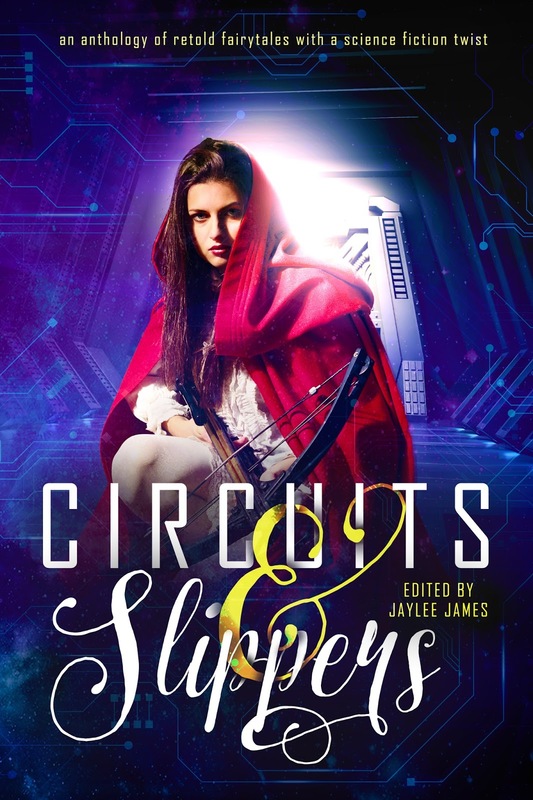 I'm so excited to share the cover for Circuits and Slippers! It was designed by the super talented Najla Qamber and I LOVE IT SO MUCH!!! Also, I love that I'm included in an anthology that has an ampersand in the title. How more perfect could that be?! Anyhoo, are you ready to see it? Then...scroll!!!!!! A collection of retold fairytales with a science fiction twist. Circuits and Slippers is now on Goodreads as well! If C&S sounds like something you'd like, I'd totally appreciate a 'to read' add, thanks! !